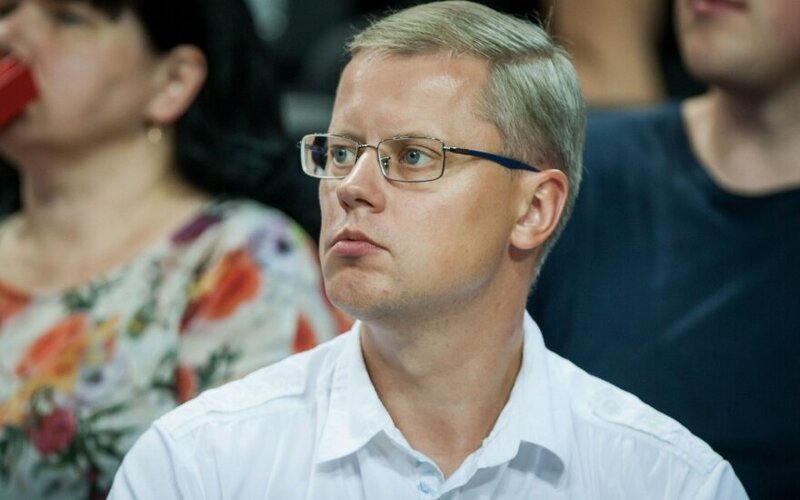 Andrius Kupčinskas, a former mayor of Lithuania's second-biggest city of Kaunas, will likely replace Tadas Langaitis in the Seimas after the latter announced on Friday his decision to resign as a member of the parliament. Kupčinskas, the next-in-line candidate on the conservative Homeland Union–Lithuanian Christian Democrats' list in the 2016 Seimas elections, told BNS on Friday that he would take up the seat in the parliament. "I would not have run in the 2016 Seimas elections if I had not had certain intentions. I had completely different plans for this year, but, apparently, I will have to give up all these other activities," he said. 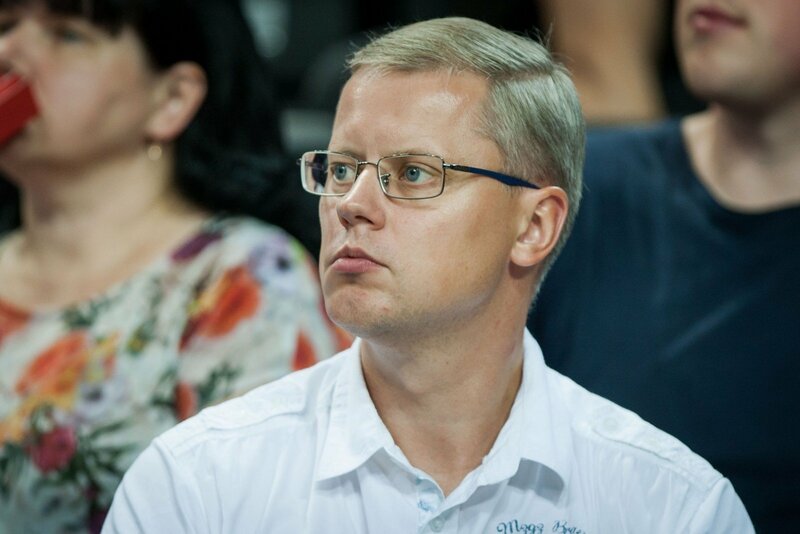 Kupčinskas, who currently sits on the City Council of Kaunas, said that Langaitis' decision had come as a big surprise to him. The Homeland Union has 31 seats in the 141-member Seimas.